Ibiza Bay Cala Marmolis With Famous Wild Sand Beach. 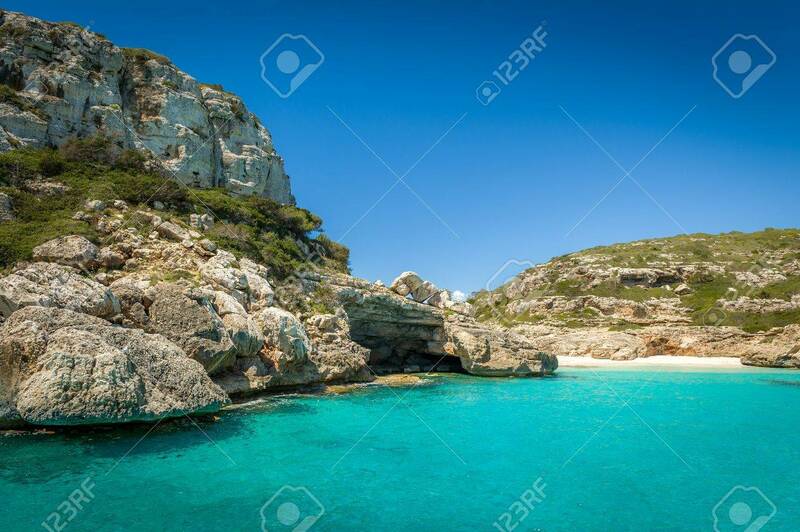 Baleares,.. Stock Photo, Picture And Royalty Free Image. Image 36419466.